Amazon marketplace has restricted the products in the Beauty category to be sold online but from the first week of August 2017, the products no more belong to the restricted category. The sellers can now sell the beauty products with “No Restrictions” the error that used to appear beforehand. 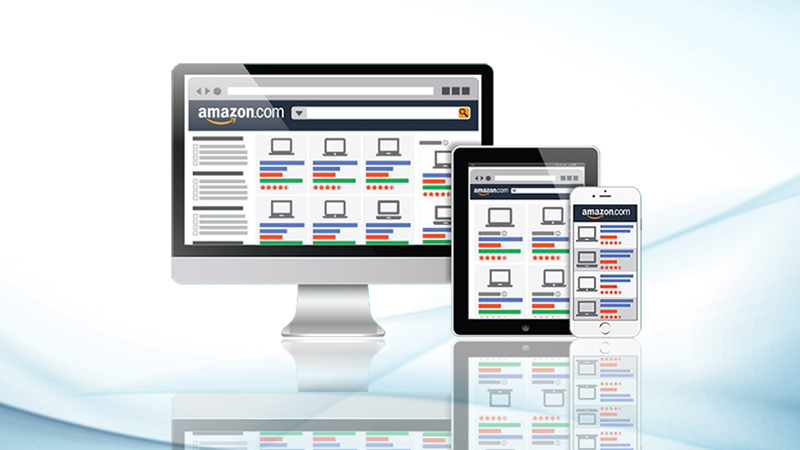 The beauty products were gated on the Amazon in the USA but from this month, they are ungated on the online portal. The Ungating of the beauty products came as a relief to the sellers as they can now sell most of the beauty products without any prior approval in the USA and Canadian marketplace. Few of the individual products will require the approval of the subcategories list or the ASINs. If the seller wants to list any of the beauty products that do not require approval, they can be listed without any problem. However, specific products can get approval if they are only added through “Add a product tool” on the Amazon. The Amazon marketplace has recently ungated the beauty products from the Canada, and the USA and sellers have welcomed this decision. The updating of the beauty category on Amazon is still under process as most of the sellers who are logging in are witnessing the blank pages. The Amazon is working on the new policy and the resolutions so that the third party sellers can understand the requirements related to various beauty categories without any problem. 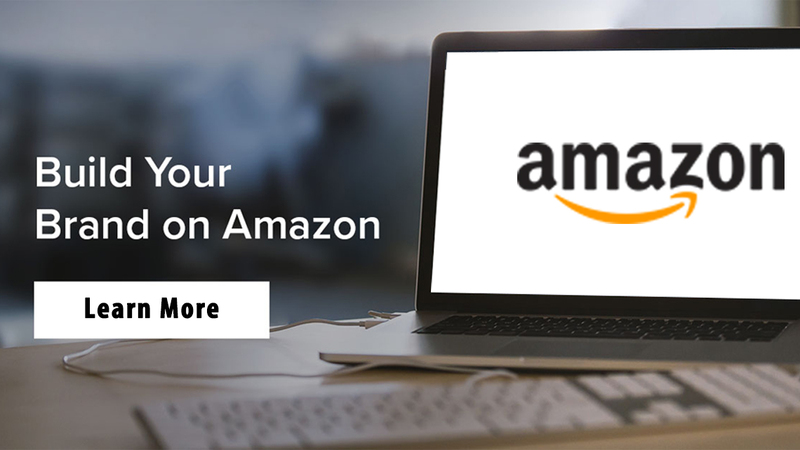 Moreover, Amazon products listing in the beauty category can be widely understood by the sellers by taking the services of the experts from the eStore Factory. According to the recent policy of the Amazon, though the beauty products are ungated but still few attributes from the sub-categories, and the ASINs require permission. The sellers may require the details of the fee to be paid per brand, endorsement letter and genuine invoices from the manufacturers. 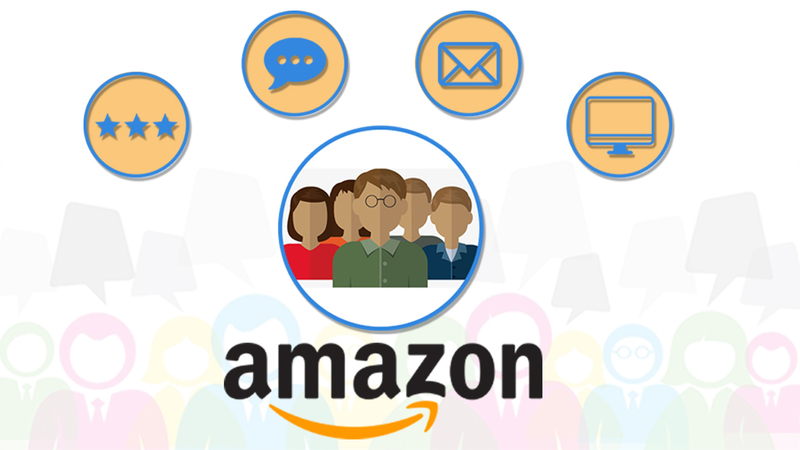 These all things will help the sellers to ungate the products, and they can take the assistance of the experienced Amazon Consultant who can guide them in a better way. Most of the times the sellers may assume few products to be from the beauty category, but they may belong to Wellness or Personal Care. Therefore, the sellers need to be vigilant about the listing of the products in the beauty category. 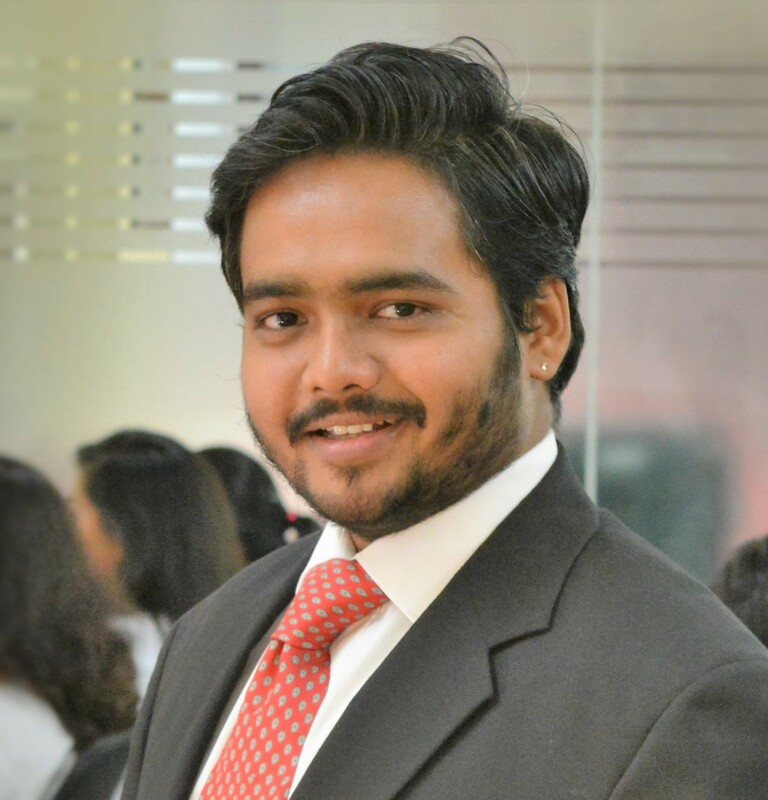 For the fresh policy framed for the sellers from this month, they have to abide by the newer guidelines set forth by the Amazon in order to list their products without any approval. The third party sellers can sell the products now in the restricted category of beauty with the introduction of the new policy by the Amazon for the American market. 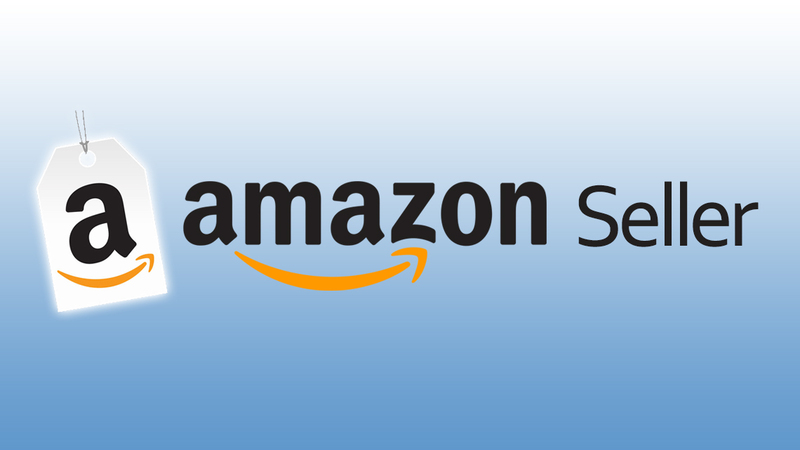 Even the sellers will be able to take Amazon SEO service from the professionals from eStore Factory in order to promote products in the beauty category.